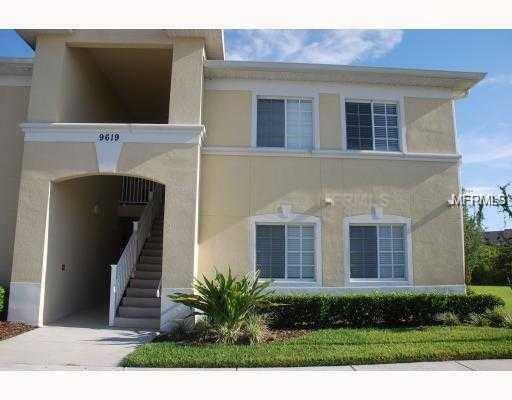 Rent this large freshly painted all tile 1st floor condo with stainless appliances! Water included! Listing provided courtesy of Kings Realty & Property Mgmt..